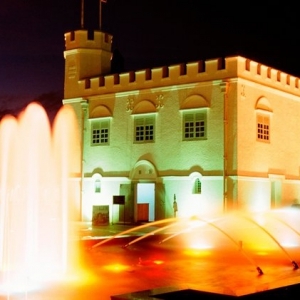 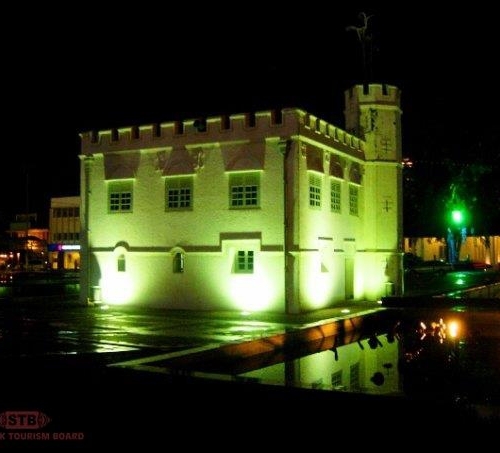 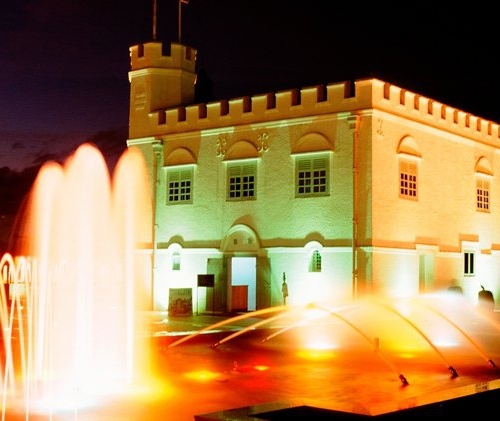 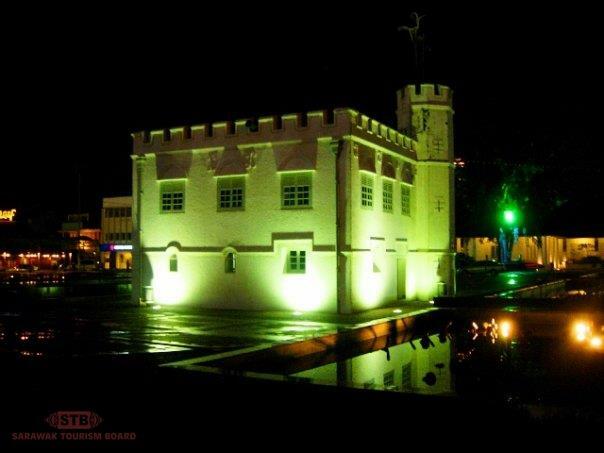 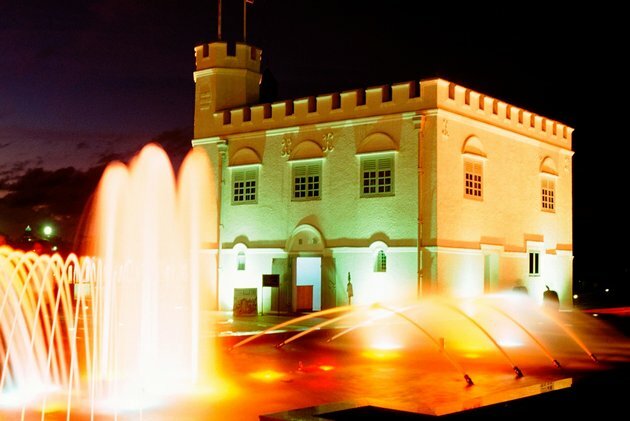 Don’t miss the Square Tower at the edge of the Waterfront as you stroll along the south bank of Sarawak River. 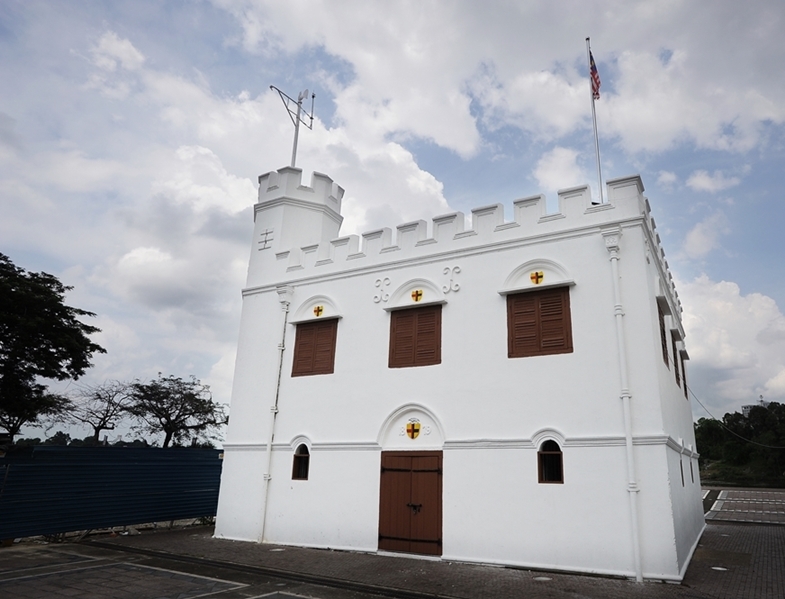 From the top of the tower you can view the same spectacular vistas of Mounts Santubong and Serapi that enchanted such illustrious visitors as Somerset Maugham. 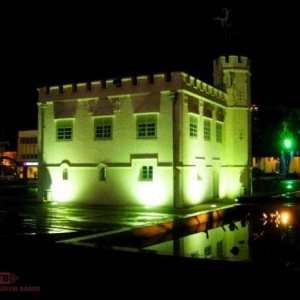 It was originally meant as a prison when it was built in 1879. 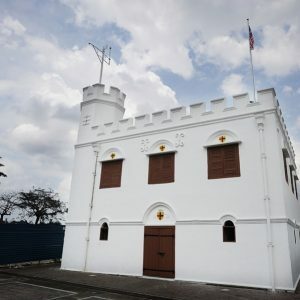 It later became a fortress but it never fired a shot in any conflict, unlike its wooden predecessor which was burnt down in the 1857 Gold Miners’ Rebellion.